To get to church, take New Union Street, which is junction 5 on the ring road. On site parking is very limited, but on Sundays and during the evenings, you can park at the Quadrant Business Centre (opposite church). Otherise, use the Barracks car park which is a 2 minute walk from church. We’re an easy 5 minute walk from Coventry railway station. Just head out the main doors and continue straight on along New Union Street until you come to a bend in the road, where you’ll find Central Hall. We’re also opposite bus stop BY1, which is served by serval major bus routes. 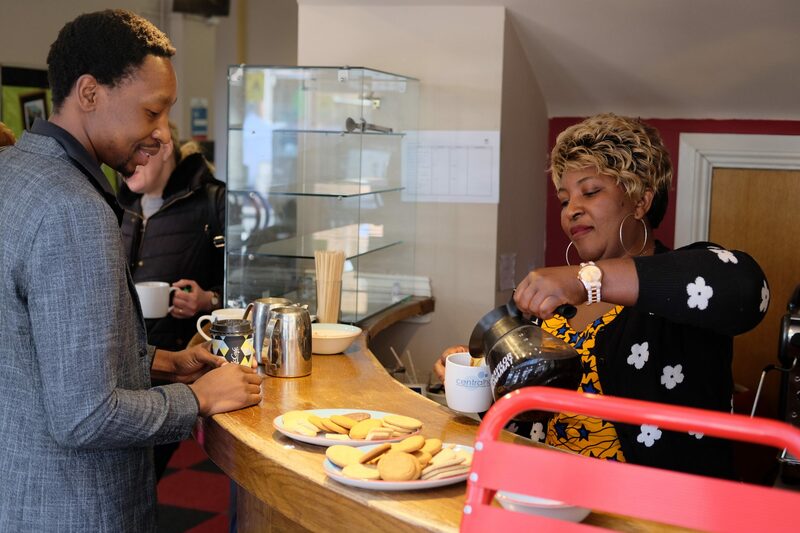 Once you’re here, be sure to grab a cup of tea on your way into one of our worship services. Worship is “the act of praise and adoration for something amazing”. In our case, we worship God revealed in Jesus Christ. We’re rooted in the Methodist tradition, but we worship in a variety of ways. Depending on when you come, we’ll either be holding a combined service for the whole congregation, or we’ll be worshipping in two simultaneous services called Beauty of Holiness and Breath of Life. We offer a children’s ministry programme every week here at Central Hall. It’s fun, interactive, and specially tailored for those up to about age 11. 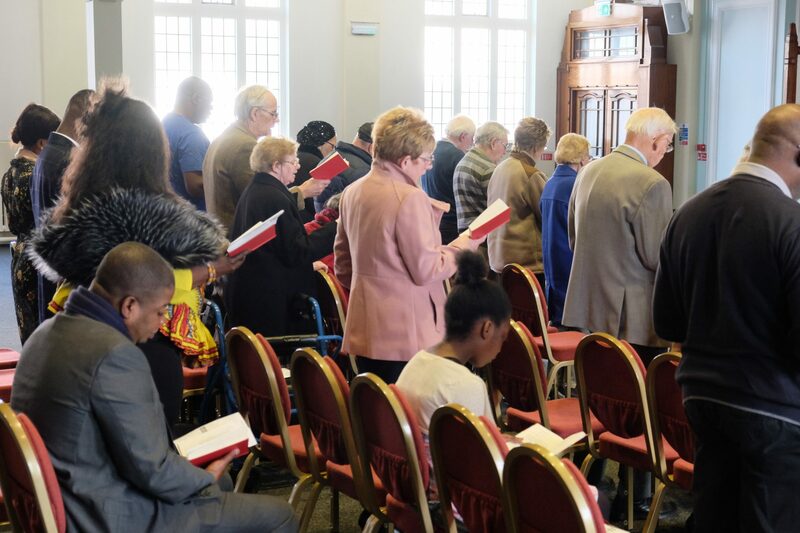 We also have all age services (typically on the first Sunday of every other month) where children can join in worship with their grown-ups in a format accessible to all. We’re committed to the devlopment of young people and we strive to help them to fully participate in church life before they strike out on their own. To that end we offer a youth programme (about 2 or 3 Sundays in the month) and also try to incorporate young people into regular worship services. We know that visitng a new community can be incredibly daunting. But we also recognise that our community if full of imperfect people. If you’re unsure about anything or would just like to arrange to have someone be your tour guide for the day, don’t hesitate to get in touch.